Zelfs The Wall Street Journal toonde zich onlangs opgetogen over het eclatante succes van de Nederlandse schaatsers en schaatssters tijdens de Olympische Winterspelen dit jaar: “The Netherlands cemented their place as the greatest speedskating nation on earth by leaning on university statisticians.”, “It’s Winter Olympics Moneyball (…) for the team with the most money and talent. (…) the Dutch took 23 of 36 possible medals in Sochi and, as of Friday morning, grabbed 13 of 33 here, including six of the 11 available gold.”, “Leaning on statisticians at the University of Groningen, the team developed an algorithm to tell the coaches how best to deploy their squad of 10 skaters across the 14 Olympic medal events to maximize their chances of winning gold.”, aldus Joshua Robinson in The Wall Street Journal van 25 februari jongstleden. Het werd uiteindelijk acht keer goud, zes keer zilver en zes keer brons voor Nederland met een vijfde plaats in de medaillerangschikking voor landen. De Nederlandse statistici, die de KNSB hebben ondersteund bij het opstellen van de Olympische selectieprocedure zijn Gerard Sierksma van de Rijksuniversiteit Groningen en Bertus Talsma van ORTEC/Sports. Het volledige The Wall Street Journal-artikel staat hieronder. In classic Dutch fashion, they chose to devise the most rational solution they could imagine. Leaning on statisticians at the University of Groningen, the team developed an algorithm to tell the coaches how best to deploy their squad of 10 skaters across the 14 Olympic medal events to maximize their chances of winning gold. It bakes in two years’ worth of results, calibrates them for location, since ice conditions and altitude aﬀect speedskating times, and compares them to other results around the world. 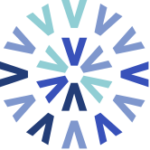 The answers that the computer spits out form the basis of the Dutch strategy. It’s Winter Olympics Moneyball, only for the team with the most money and talent. Over and over, the skaters have proved the model right. 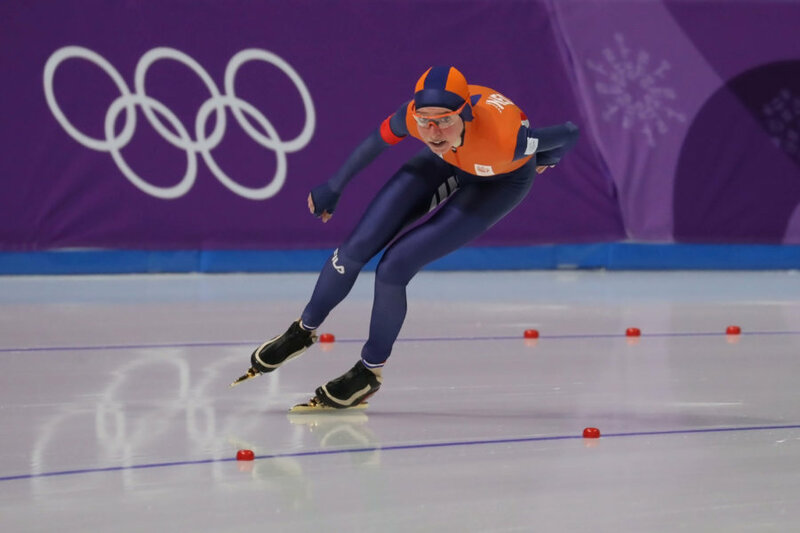 Since reﬁning it ahead of the 2014 Olympics, the Dutch took 23 of 36 possible medals in Sochi and, as of Friday morning, grabbed 13 of 33 here, including six of the 11 available golds. The Dutch might be the only ones who don’t think a repeat performance makes perfect sense. No other country is so successful at just one Olympic sport as the Netherlands. South Koreans are the undisputed kings of shorttrack, but their history with the sport isn’t as long—it only became an Olympic event in 1992. The Norwegians blow away the competition in cross-country events, but they are also good at other things. But the Dutch? They know their Olympic gold mine is inside the speedskating oval. The heaviest lifting occurred before anyone even got on the plane to South Korea, back at the Netherlands’ Olympic trials. Most countries would simply take the top one or two skaters at a given distance, but the Dutch see that as hopelessly ineﬃcient. Using the matrix, they handicap every Olympic race to ﬁgure how where they can best trounce the competition. Copyright copy;2017 Dow Jones; Company, Inc. All Rights Reserved This copy is for your personal, non­commercial use only. To order presentation-ready copies for distribution to your colleagues, clients or customers visit https://www.djreprints.com.